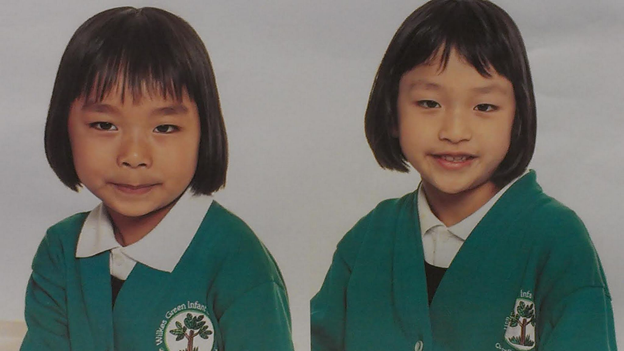 The school where tragic sisters Lily and Shelley Wu were pupils has thanked mourners for their best wishes. 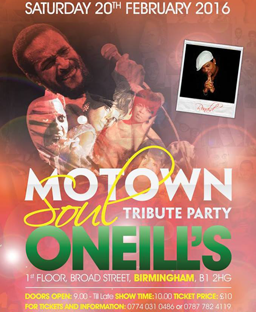 Wilkes Green Infants in Handsworth is also accepting donations to support their family and to provide a lasting tribute to the pair. The first picture has also emerged of Lily, seven, and six-year-old Shelley, after they were hit by a car in Grove Lane, on Sunday. The crash left their mum, Zhu Lan, fighting for her life and their brother Edwin, 13, and sister Catherine, 12, injured. The school tweeted: “Thank you for all the kind comments from our community at this sad time. “Any donations in support of the family and to provide a lasting tribute will be welcomed at the school office. 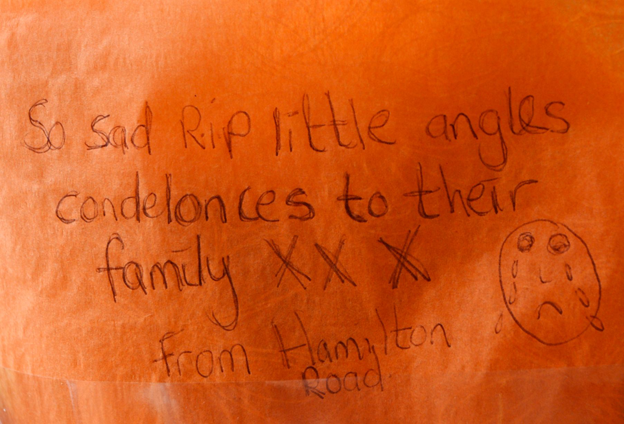 A poignant child’s drawing was among a growing collection of tributes left near the crash scene in memory of the sisters. 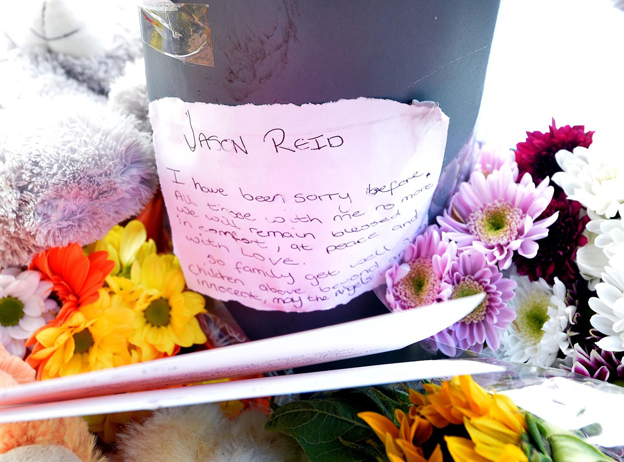 Around a dozen bunches of flowers were also left near the spot and a number of cuddly toys were tied to a lamp post. A 34-year-old man arrested in connection with the crash was yesterday released on bail.